As you guys know, I absolutely love to try new recipes and cook new things. 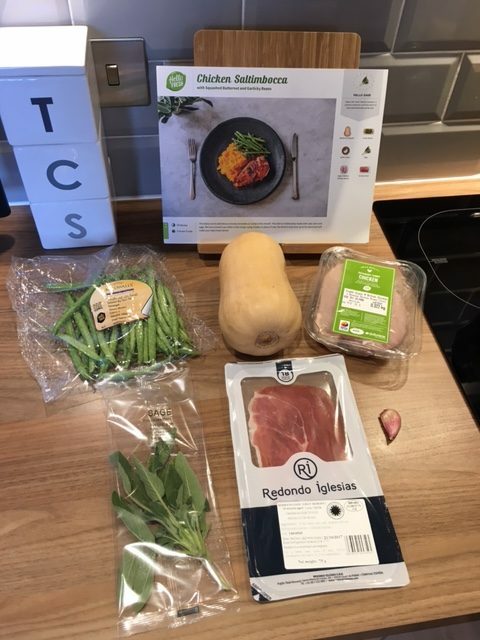 So when I was kindly offered a box from HelloFresh to sample, I jumped at the chance to be inspired. I was a little concerned that the recipes would not be Slimming World friendly. But they were fantastic and so easy to Syn. You can easily use HelloFresh and still stay on plan. HelloFresh does everything for you (other than actually cook the meal lol). They source the freshest of ingredients and deliver them to your door in exact quantities along with a recipe created by their talented chef’s. You choose the recipes you want for the week along with how many people you are cooking for and you will receive all of the ingredients in a refrigerated box to ensure everything is fresh on arrival. 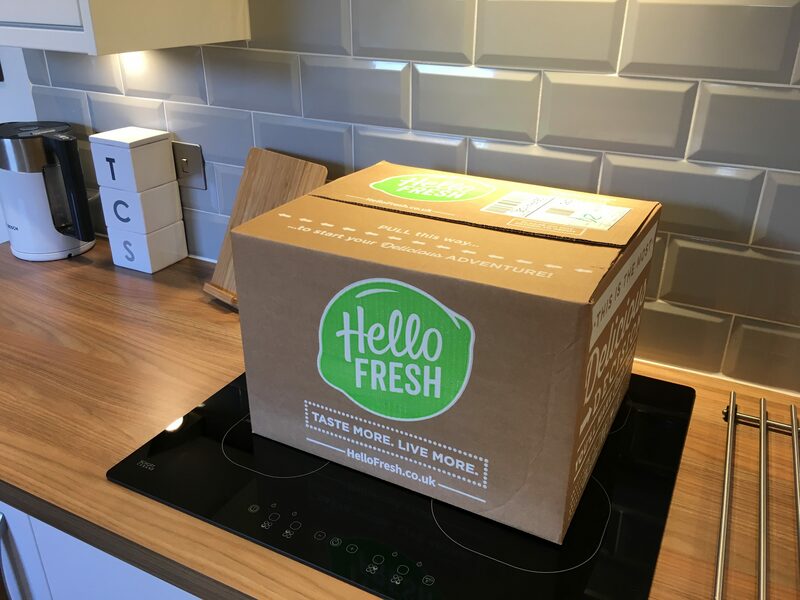 HelloFresh aim to change the way people eat forever by offering them something new and different each week. 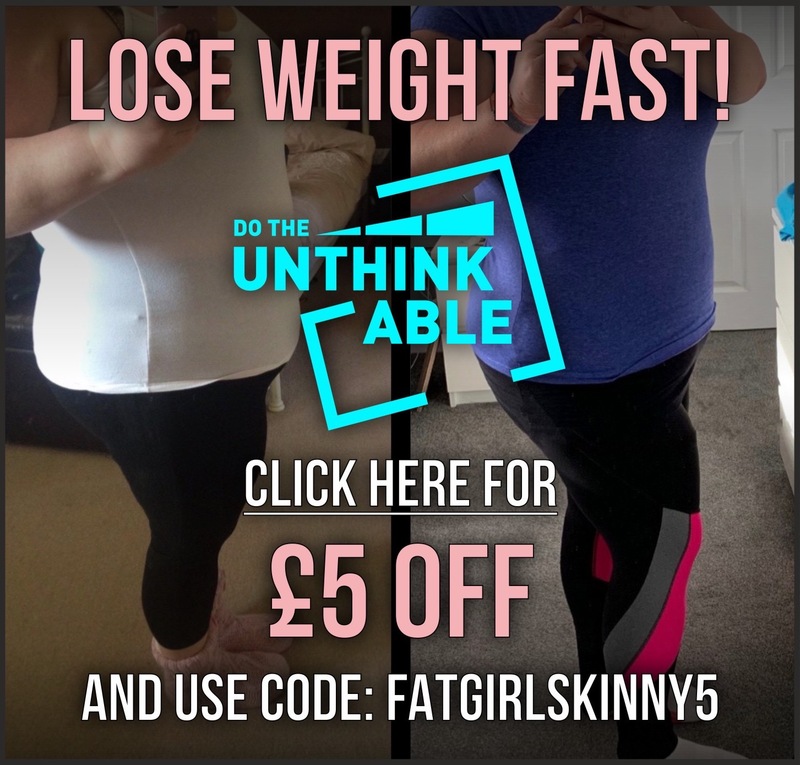 Also by including exact ingredients required and nutritional information of each recipe you know exactly what you are eating, encouraging portion control and less wastage. 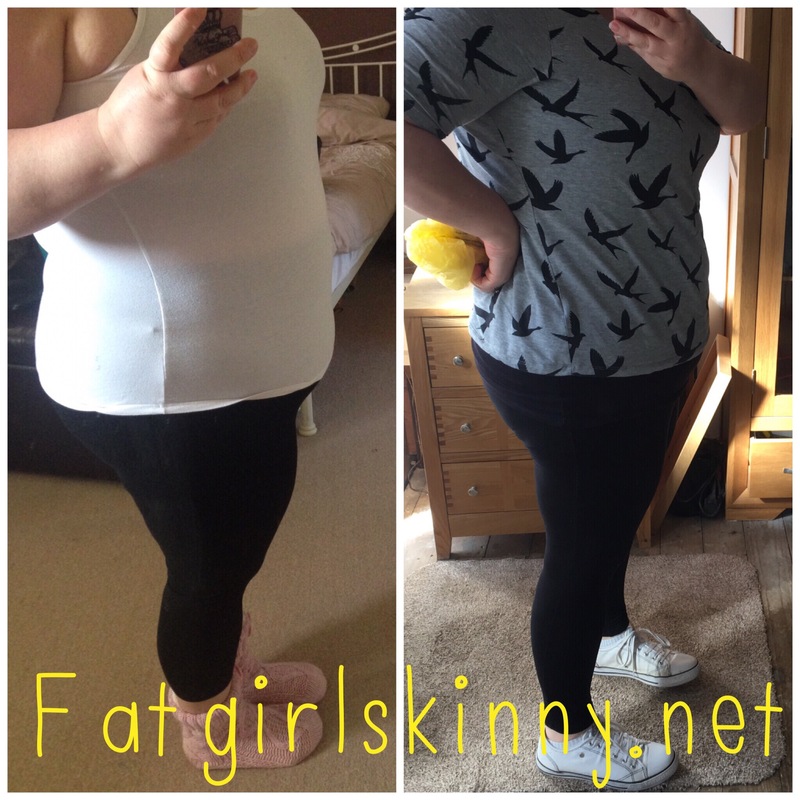 You can read more about how HelloFresh works here. The thing I was hugely impressed with was how the box was presented. All of the ingredients are well packaged to prevent any leakages/breakages and most of the packaging used is recyclable. Each recipe cards has colour code which corresponds with the colour coding on each bag of ingredients. 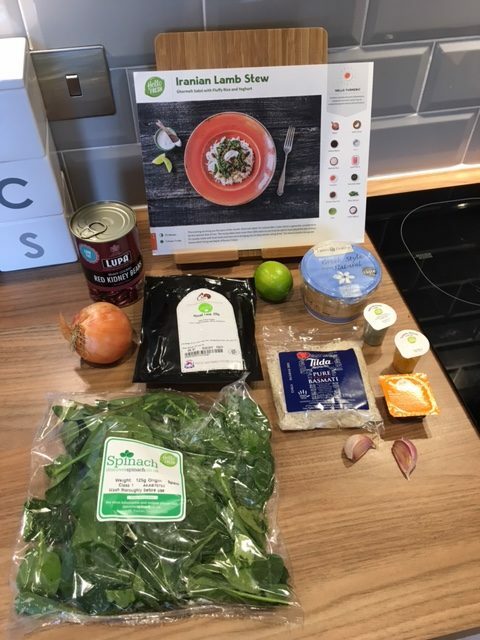 One of the best features of HelloFresh is the ability to order from either a Classic box, a Vegetarian box or a Family box. The recipes change each week and once you have the recipe card and find a meal you like you can cook it again and again. We eat a lot of chicken so this was the recipe I was looking forward to the most. The method was really easy to follow and the ingredients were so fresh and locally sourced. I allowed 2 Syns for the recipe which covered my half of the Serrano Ham. But the chicken and vegetables were all completely syn free so it made for a perfect meal. Everything was very tasty and I have even made this meal again recently. The only bad point was cutting the Butternut Squash.. I think I definitely need a much better quality of knife. I usually purchase this pre chopped. 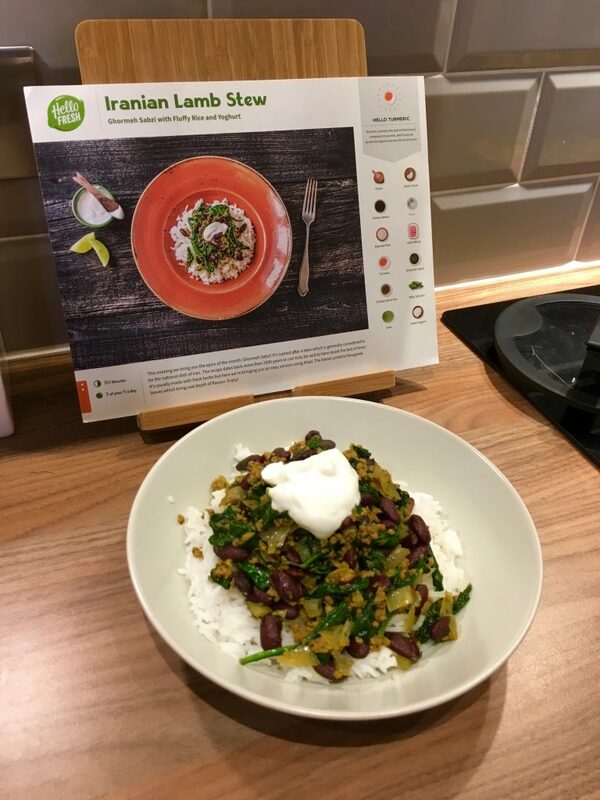 When the recipes arrived I wasn’t 100% sure about the Iranian Lamb Stew as this is not a normal meal we would cook. But this actually turned out to be one of my favourite’s. 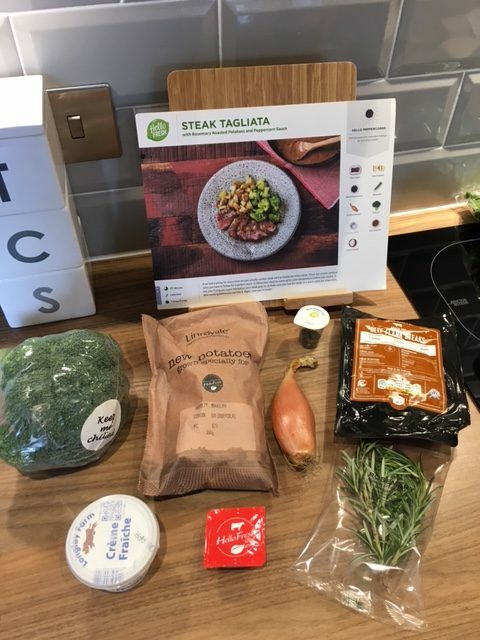 This is probably one of the things I liked most about HelloFresh.. It encouraged/challenged me to try something I would have never chosen to cook myself. It has helped me to discover new healthy recipes that I will definitely cook again in the future for myself and even family and friends. The only downfall of this recipe was that it was not Syn free. The lamb I allowed 5.5 Syns and since the Greek Style yogurt was not low fat I allowed 1 Syn for a Tsp. I recently recreated this myself and I used 20% Fat Lamb mince and Low fat Greek style yogurt to cut down on syns. Who doesn’t love a good bit of steak? It was a lovely quality beef flank steak too. This recipe was unfortunately not Syn free.. I allowed just 5 Syns for the Creme Fraiche. If I made this recipe again I would substitute it with Syn free Quark. It was such a simple recipe but so delicious. It even taught me two new cooking techniques.. 1. 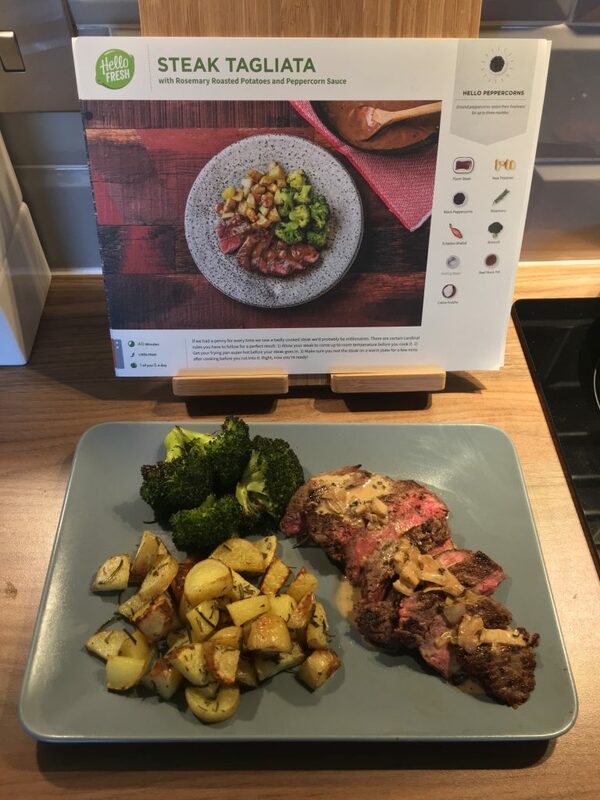 I never knew that you could cook broccoli in the oven (it was yummy) and Also the rosemary potatoes were great too and didn’t even need to be par boiled. The recipe instructions were really easy to follow and everything was timed perfectly. The thing that surprised me the most was how close to the photo on the cards my meals actually ended up looking. Usually when following a recipe book the finished result looks nothing like the photo. 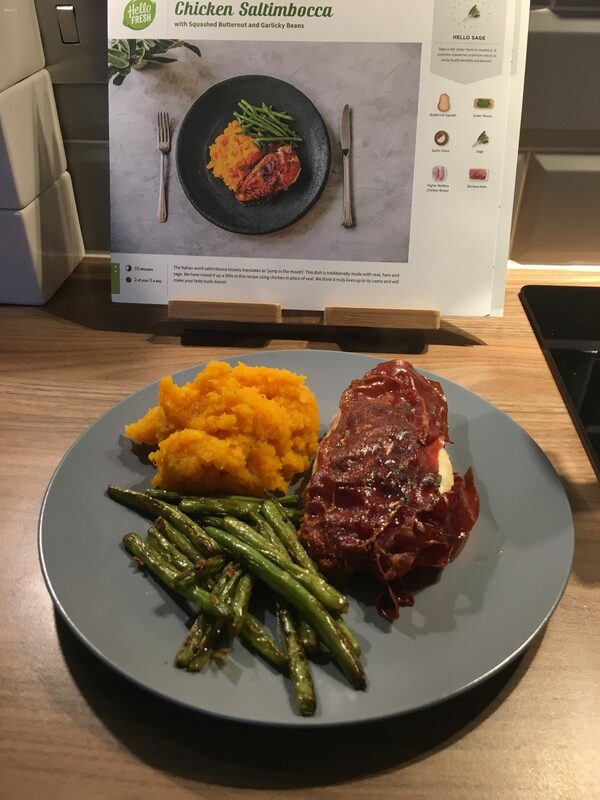 This is down to making the effort to present the meal well obviously but also how easy the recipe was to follow and how perfect the ingredients were. Yes the Ingredients would be cheaper to purchase yourself but there’s almost something a bit exciting about receiving a box of random recipes and ingredients to your door. Unpacking was almost a bit like Christmas. Also hubby and I really enjoyed cooking together. 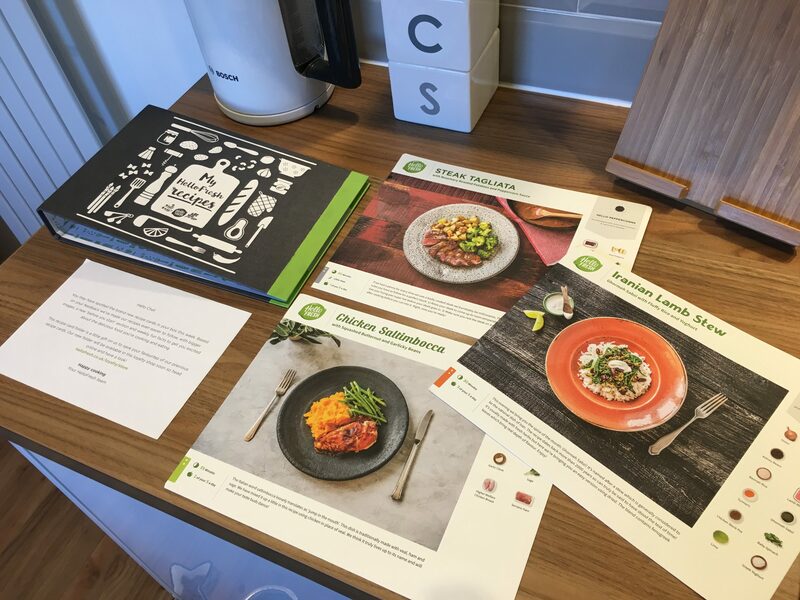 I might not use HelloFresh on a regular basis… but as a treat I will definitely be ordering a box once per month or when I want some inspiration. The only reason for this is really time.. I don’t always have the time to cook from scratch. Sometimes I just want to pop a jacket potato in the microwave or resort to one of my regular recipes which I can almost cook with my eyes closed. Also I like to batch cook for planning and cost too. But for some people who have a lot more time to experiment with their meals this would a perfect option for you. I would highly recommend anyone trying this.. especially with my bargain discount of £25. 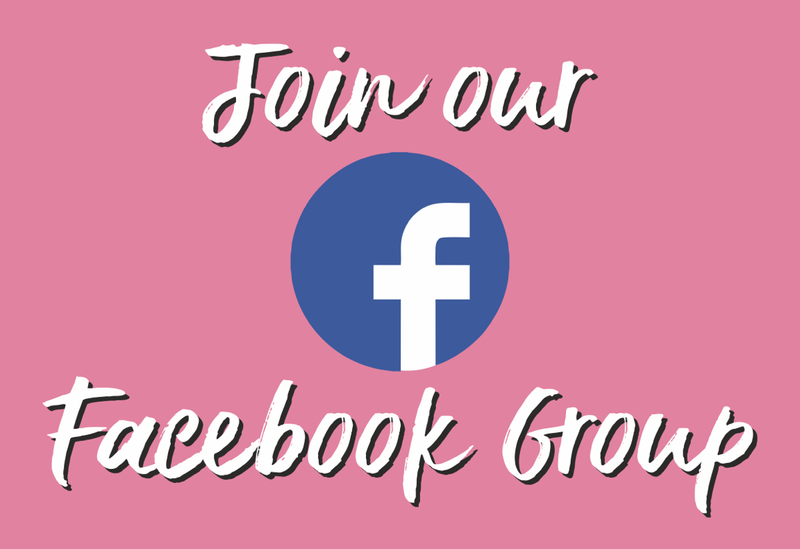 Just visit the link here.